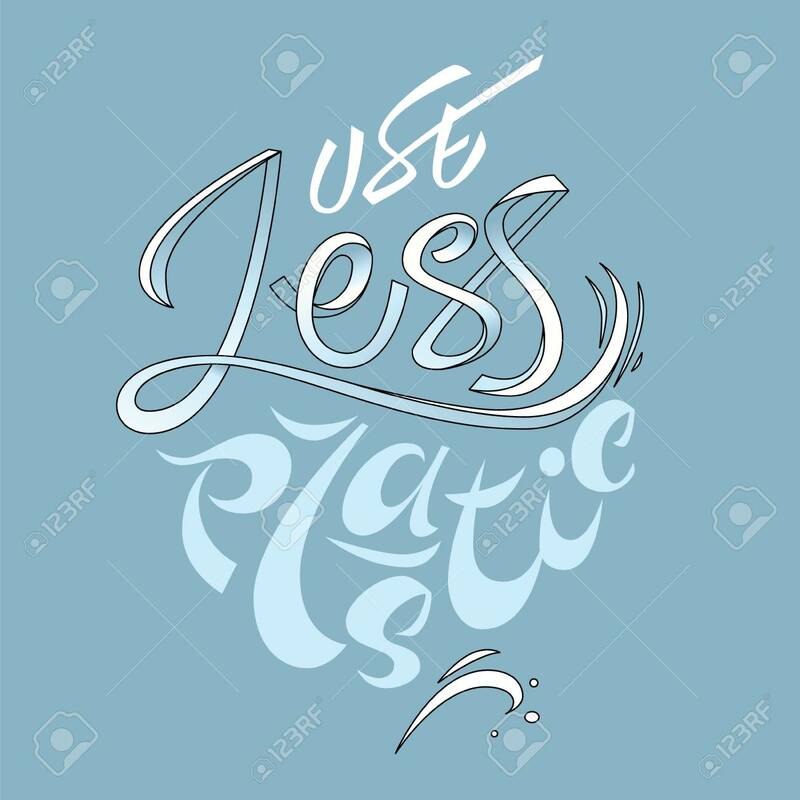 Use Less Plastic Lettering. Save Ocean. Blue Clean Water Royalty Free Cliparts, Vectors, And Stock Illustration. Image 113911805.